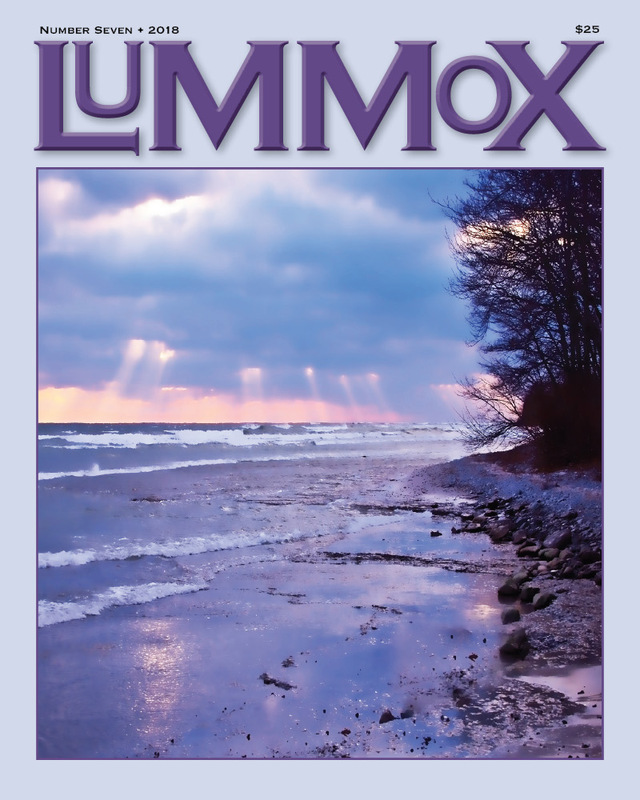 The LUMMOX poetry anthology and poetry contest offers a unique view into the Small Press/Underground Arts and Literary world. Its free ranging approach allows the reader access to poetry, poetics and art, from beginners to established…and serves as a source for inspiration. But one thing for sure, if you don’t have “Game” you might as well go home, because “Fame” means very little here… It’s the poem that matters, not who the poet is. The Small Press may be a medium sized pond, but it’s teeming with life! I try to provide a “showcase” for as many of these talented folks as I can (usually 140 to 160). This is the second year of the Angela C. Mankiewicz Poetry Prize which currently awards $500 for first place, $150 for second place and $100 for third place. 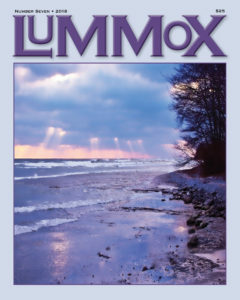 The winners and honorable mentions (if any) are featured in a special section in LUMMOX 8, as well as in a chapbook like this one. WHO CAN ENTER: anyone; return “customers” are okay; I want your best work, unpublished or previously published (just tell me when and by whom). Just make sure that you’ve proofed your submission! There is no theme for the 2019 issue (but that may change). I’m also looking for essays/articles (1500 – 2500 words and should cover some aspect of poetry or a poet biography… pitch me). I’m also looking for reviews (1000 words or less) and art (I like my art on the moody side and it should be 300 dpi). Same $5 fee applies for articles and reviews…no charge for the art.